The TMS Family Travel Summit 2015 will take place in the Riviera Nayarit from April 23-25, an event that came together with the collaboration of the Iberostar Playa Mita and the Public Relations Department of the Riviera Nayarit Convention and Visitors Bureau. This company specializes in producing conferences for family destinations and expert travel agents, airlines, hotels, writers, bloggers, media, PR agencies, marketing specialists and influencers in the family travel segment. There will be two pre-tours held from April 21-23 in order to give attendees a deeper insight into the region, as well as a post-tour on April 25-26. One of the tours will visit Puerto Vallarta and the others will spotlight different locations including Bucerías, Nuevo Vallarta, San Pancho, Guayabitos and San Blas. During the event all of the attendees will have an afternoon dedicated to visiting the Islas Marietas and Sayulita, where the Mexico Tourism Board will host a dinner. The family travel segment is one of strongest segments in the leisure market with over 100 million trips per year that include minors under the age of 18; 34% of these trips include grandparents traveling with their grandkids; and 79% of those on family trips stay in hotels. These stats tie in with the Riviera Nayarit and its excellent hotel infrastructure. Invited media includes Yahoo, ABC News, Los Angeles Times and Travel Age West. 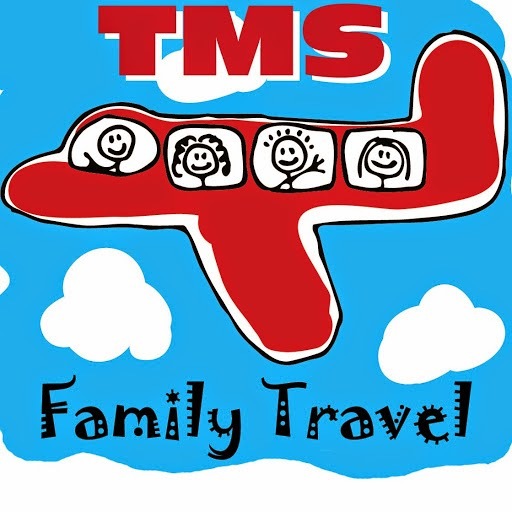 The event will also be covered in family travel specialty sites such as www.takingthekids.com and www.myfamilytravels.com among others, which will help broadcast the covered topics as well as information on the destination. There will be other influential writers present from markets important to the Riviera Nayarit such as England and Mexico, as well.